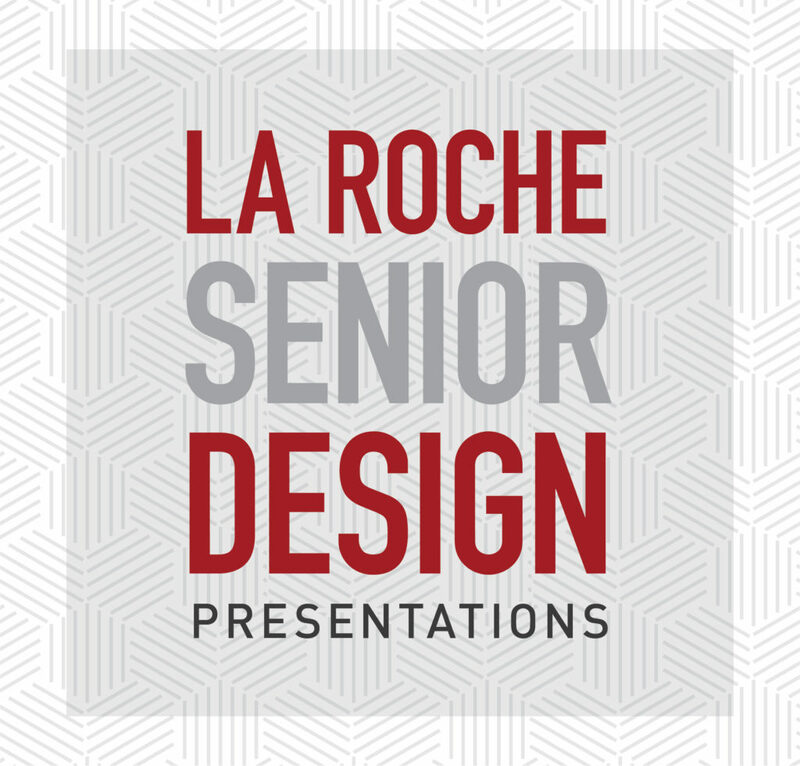 The La Roche College Design Division is dedicated to preparing students for professional practice. By maintaining accreditations, implementing curriculum that balances theory and application while supporting interdisciplinary experiences, the division focuses on teaching students to create rich interactions that transform human experiences. The Division supports the College’s global mission by emphasizing the value and exploration of social and cultural awareness. The Design Division seeks to empower and prepare students for professional practice by providing a socially conscious, holistic design approach. 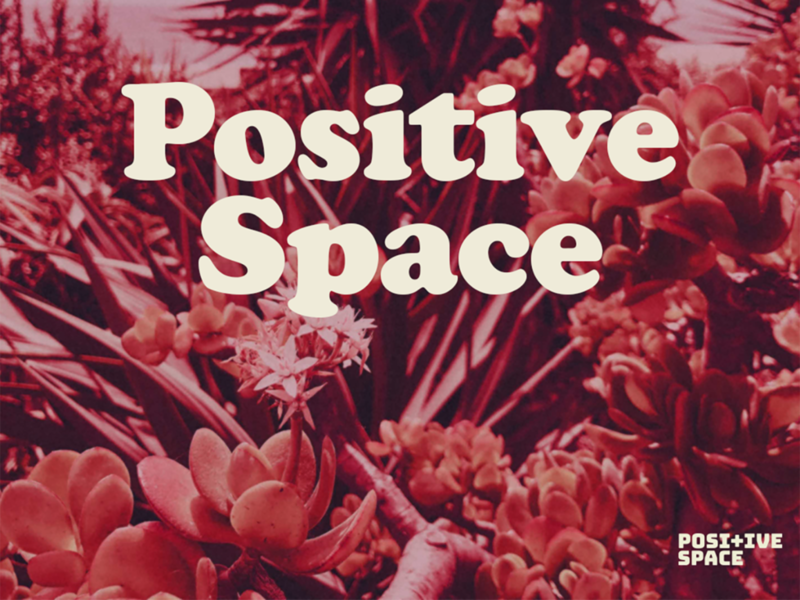 Through actively maintaining a rich learning environment that places equal importance on creativity, diversity, sustainability, and human experience we will empower students to be inquisitive, conceptual, strategic and collaborative. The Design Division strives to be transformative, innovative, and at the forefront of design education by inspiring our students to be actively engaged in their education, using multidisciplinary studies to make meaningful impact in both local and global communities as well as the design profession. NASAD (National Association of Schools of Art and Design): La Roche has held NASAD accreditation continuously since 1992. La Roche College is one of only two schools in the Pittsburgh area, and one of only 322 schools nationally, that is accredited by NASAD. NASAD sets guidelines, standards and criteria for design education programs and schools to assure the educational effectiveness and quality of each program. Both the Graphic Design and the Interior Design programs are reviewed by NASAD. In addition to NASAD, our Interior Design department is also accredited by CIDA, the accrediting body for Interior Design programs. CIDA develops guidelines and goals for the future of interior design education. 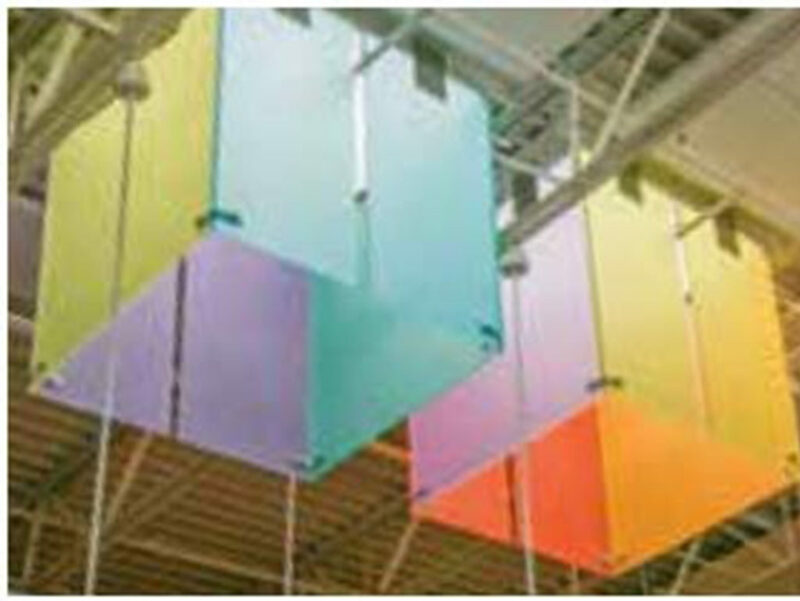 It offers schools that have an Interior Design program the opportunity to meet those standards and receive accreditation. Our Interior Design program has been accredited by CIDA continuously since 1985, giving us the distinction of achieving and holding CIDA accreditation longer than any other Pittsburgh Interior Design program. At La Roche, you will receive a level of education that will prepare you for the profession and allow you to sit for the national certification exam administered by the National Council of Interior Design Qualification (NCIDQ). 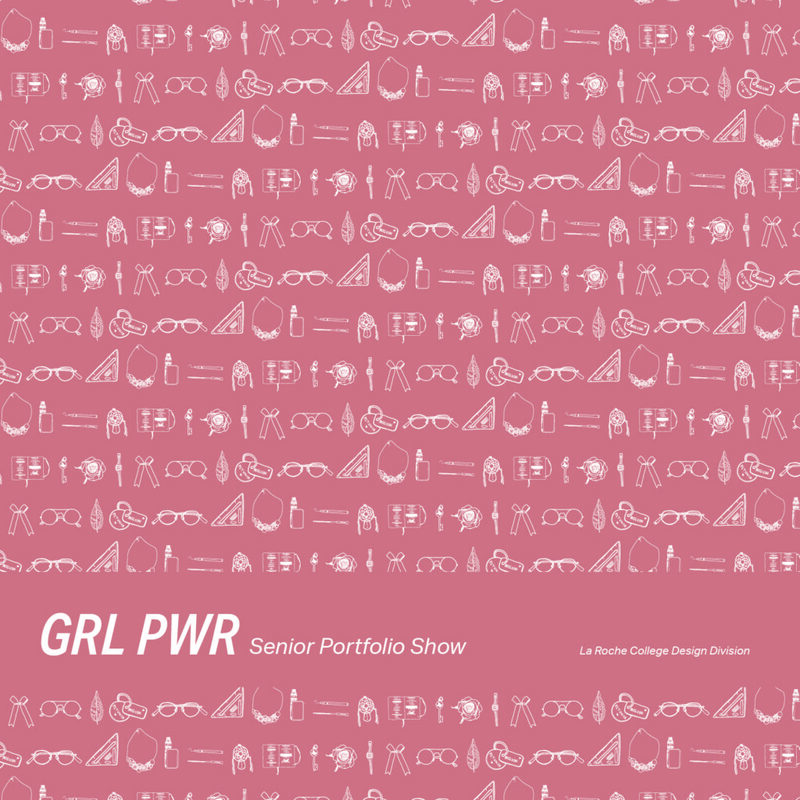 What should I look for in a design school? There are many things to consider when starting your search for a graphic design or interior design program or school. We want to help you find the resources you can use to help make the exciting and challenging transition from high school to college as seamless as possible. Prospective students can apply by visiting http://www.laroche.edu/Admissions/. La Roche College uses a rolling admissions system, giving students an admissions decision within 10 to 14 days once their application file is complete. To ensure appropriate financial aid and housing, the recommended application deadline for fall admission is August 1. Prospective undergraduate students will also need to submit their official Secondary/High School Transcripts and SAT or ACT test scores. 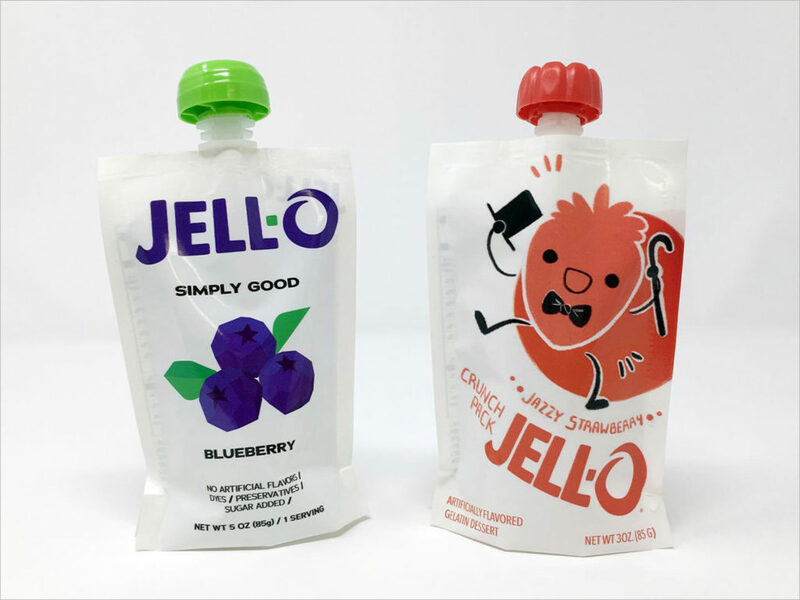 There is no portfolio requirement for incoming traditional freshmen. GRAPHIC DESIGN REQUIREMENTS: Students who have completed courses at other academic institutions and wish to transfer to La Roche should contact Neha Agarwal, Graphic Design department chair, to set up a meeting to review and evaluate their coursework. After both the Registrar and the Graphic Design department chair evaluate the student’s transcript, placement within the curriculum is determined. Please note that transfer students must pass the Graphic Sophomore Review before enrolling in upper-level design courses. 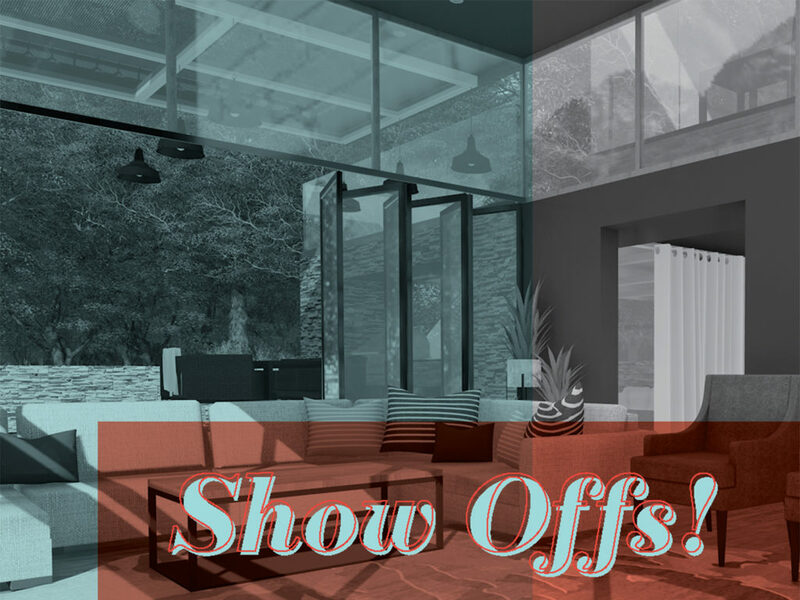 Students who have completed courses at other academic institutions and wish to transfer to La Roche should contact Nicole Kreidler, Interior Design department chair, to set up a meeting to review and evaluate their coursework. After both the Registrar and the Interior Design department chair evaluate the student’s transcript, placement within the curriculum is determined. La Roche College offers a Bachelor of Science degree (BS) in Graphic Design and a Bachelor of Science degree in Interior Design (BSID). All incoming freshman and transfer Graphic Design and Interior Design students are required to purchase a computer and software before the start of the fall semester. Graphic Design students are required to purchase an Apple laptop. Interior Design students are encouraged to purchase a PC. However, if Interior Design students wish to purchase an Apple laptop, they need to speak to the Interior Design department chair prior to the purchase. Hardware and software specifications for the 2018-2019 school year for incoming Design Division students can be found here. 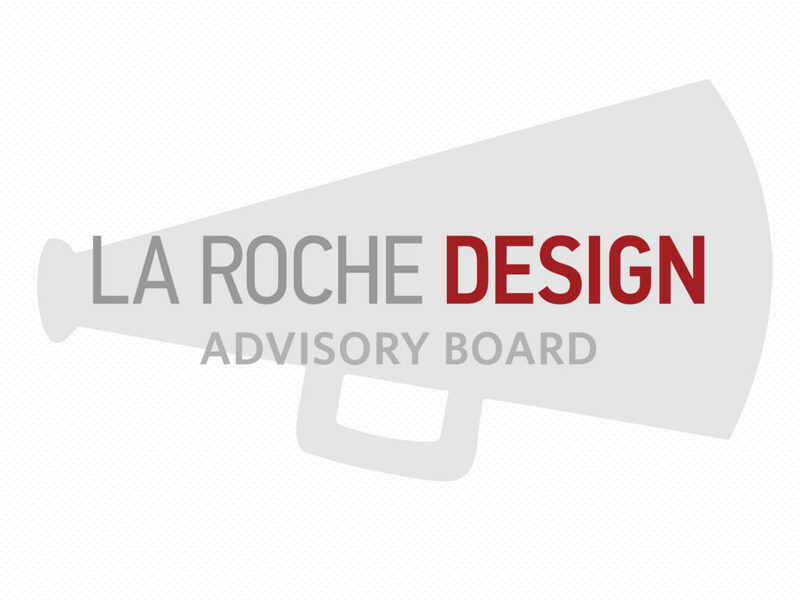 Design Programs at La Roche College? We encourage prospective students to attend the college-wide open houses offered in the fall, spring and summer of each year. You are also encouraged to visit during the week, while school is in session, so that you can sit in on classes and meet with professors to discuss your future goals and see first-hand what our current students are creating. 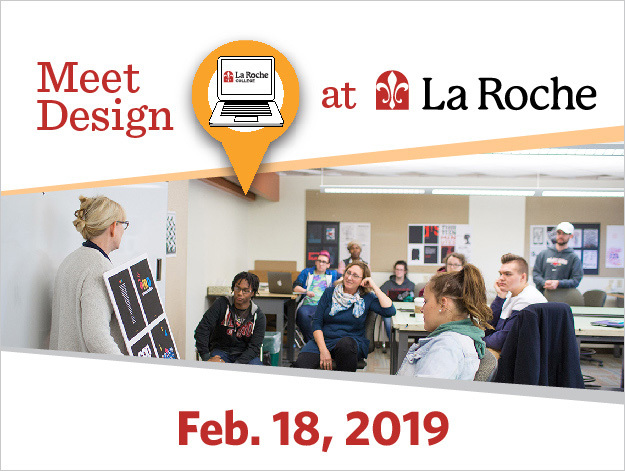 High school students interested in design, are encouraged to attend Meet Design at La Roche, a day-long, on-campus experience with design students and professors.